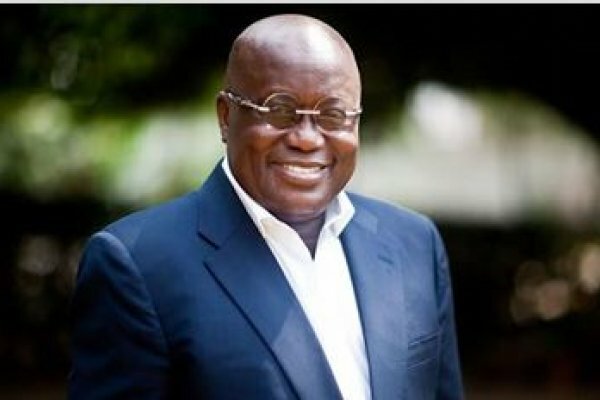 Flagbearer of the opposition New Patriotic Party (NPP), Nana Addo Dankwa Akufo-Addo, says his 2016 resolution is to assume the highest office of the land. The NPP leader says he wants to become President to give Ghana the government it deserves. “A government that will deal with the problems facing the people of Ghana; problems of unemployment, jobs for the youth, how to sustain our economy, grow our economy, bring prosperity to the ordinary man and the people of Ghana. That’s the new year resolution,” Akufo-Addo said. Akufo-Addo was speaking to Joy News’ Latiff Idrissu after a thanksgiving service at the Resurrection Power and New Generation Church at Kasoa in the Central Region. The flagbearer was joined at the service by the Acting General Secretary of the party, John Boadu, Chairman of the party’s Council of Elders, C.K. Tedam, former MP Sheik IC Quaye and some members of parliament and parliamentary candidates. Nana Akufo-Addo said he has the solution to the country’s troubled economy and lack of opportunity for the youth in Ghana. According to him, winning the 2016 elections will give him the chance to put the economy back on track for recovery. He said he was in church to give thanks to God for steering the NPP through turbulent times which have seen three national officers suspended. Chairman Paul Afoko, General Secretary, Kwabena Agyepong and Second Vice-Chairman, Sammy Crabbe have all been suspended for allegedly acting in ways that vitiate from the party’s goal of capturing political power next year.